Social media and technology have become increasingly important parts of marketing bar & restaurant businesses. There are multiple ways that they can be utilized. Instagram is one of the fastest growing social media networks. As Instagram becomes more and more popular with users around the world, it is important to know how to use it to your business's advantage! Many people think that it's all about posting pictures and that's it. In reality, there are an abundance of do's, don't's, tips and opportunities that marketers need to pay attention to when managing an Instagram account. 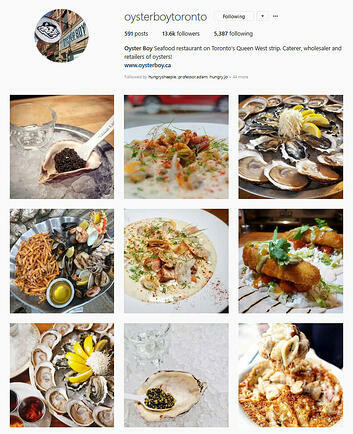 Here are 14 tips on how to make your bar OR restaurant's Instagram account the best it can be! 1. Why Should we use Instagram to Connect? 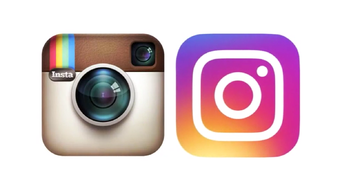 Instagram is the fastest growing social network with 400 million users—it’s already bigger than Twitter. Other than selfies, food pictures are one of the top things that you will see when browsing Instagram. People like to take pictures of food almost as much as they like eating food. Another thing that people like to do is talk about themselves and the things that they have been doing. The most popular posts are the ones that include food and drinks. Nothing makes for a greater picture than the way restaurants and bars present their food, and capturing that in photography can be so satisfying for viewers on Instagram. 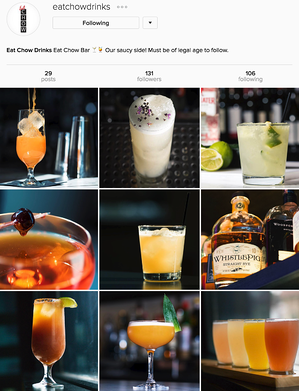 Bars & restaurants are also taking advantage of the Instagram phenomenon by creating business pages that are filled with photos of food and drink offerings, as well as content that gives a glimpse of the atmosphere at their establishments. As social media continues to soar in popularity, people are becoming more and more accustomed to using visual content to make purchasing decisions. Having well-branded, high quality images of your food and drinks on Instagram is a no-brainer for attracting potential patrons. Be sure to respond to posts, comments and tags where customers mention your bar or restaurant. Comment on and “double tap” the pictures that they took while visiting your establishment! Follow all customers who choose to follow your business—and others who mention you or share photos from inside your establishment. By doing this, you are showing your followers that you care about them and that you are paying attention to what is happening on social media. It also shows that you sincerely appreciate their responses to your content. When striving to build a community on Instagram, it is critical to go far beyond simply "setting up an account." Keys for success include staying active at all times, responding to customers promptly, and by encouraging patrons to interact with you! 3. What to Avoid on Instagram? One of the most common things that has ended badly for many businesses is purchasing followers. They spend money on getting people to follow them but don't understand why no one is liking or commenting on posts. The Instapurge of 2014 is a prime example of why purchasing followers is such a bad idea! When you purchase followers, you aren't always going to get people who actually care about your brand or company. You'll likely get a random group of accounts, many of which are fake, spammy, bot profiles. When you do this, you also take the chance of being flagged as spam. This could lead to your account being suspended or even deactivated for fraudulent activity. The best thing to do is to make the Instagram page all about your business and highlight the best things about it. Have your followers be actual customers. Quality over quantity! Instagram advertising can also help you increase followers organically. Display a curated series of Instagram posts on your website with Juicer. This social media widget can easily be embedded on any web page to drive website visitor traffic to your Instagram profile. The tool even includes filter options, making it is easy to curate just the right content to suit the intent of the web page. There is a golden rule to marketing on Instagram: show, don't tell. This app is used to share pictures and videos. Let the videos and photos do all the talking. Don't turn your bar or restaurant's Instagram into a promotional feed. Think about how much you like seeing the same types of ads on your feed. Try to keep the text as simple as possible while still getting your point across. Most people don't want to spend five minutes reading a long paragraph. Most users will scroll right past it and not even look at what the post features or what business posted it if they see that it's long and wordy. Looking at ads on Instagram can be as annoying as the ads that pop up on your Facebook. DO post a great shot of your good looking bartender holding a picture-worthy drink, then have the caption space to alert your Instagram followers of a special. Catch a moment that will be memorable and that showcases a high point in your establishment. 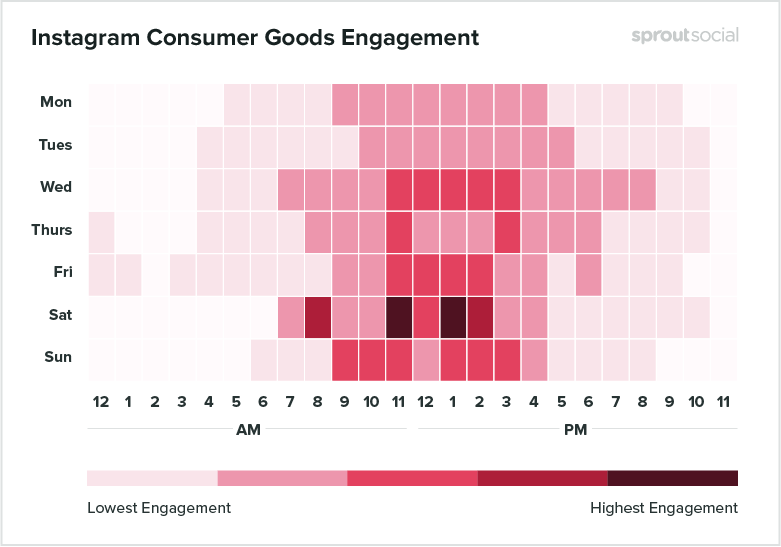 Timing is everything when it comes to marketing on Instagram. When the account is first activated, there is always a rush of excitement and many post content every single day! However, as time goes on, there seems to be a gradual decrease in the amount of posts for some bars and restaurants. The main thing that needs to be focused on is consistency. If you can only handle posting once or twice a day or only a few times a week, then do that. Don't post five times one day and then wait three days to post something else. Keep it consistent and adjust to how busy or not busy you are. According to a Forrester Research study, of the 50 most successful brands on Instagram, the average frequency of posts is 4.9x per week. It's also not just the amount of times that you post per week, it's the time of day that you post that is important as well. For instance, if your bar or restaurant is in a college town, an idea would be putting all of the game dates on a calendar and putting together plans to post the day before. This will help catch the eyes of fans when they are figuring out where they are going to watch the game with friends! No list of marketing tips for bars and restaurants would be complete without recommending paid and non-paid advertising tactics. Building your Instagram community is all about following other Instagram pages that have the types of customers you want to follow your account. For example, if you’re a sports bar, follow the local sports teams, apparel shops, and even the fans who plaster their team on their account. They will see that your account is following them and hopefully, in the end, follow you back and become a customer. Here’s one marketing tip that seems small but in the end will make a big difference for bars and restaurants: Make it a habit to comment or “like” posts that other pages you’re following are posting so their customers can see your page and start becoming part of your community. Don't rely on advertising to get you followers in Instagram. The best thing that you can do is follow meaningful people who will keep the cycle going to make everything beneficial to your business. This is a very minor thing to do but in the end it will make a big difference. When the flash is used to take pictures, many times, the photos look artificial and unflattering. The flash doesn't always capture the things that we want it to. Artificial lights are just as bad as using the flash. A rule of thumb is natural sunlight is always best! Picking the light at prime times, like at sunrise or sunset is even better. Even if the picture is too dark, Instagram offers many filters to easily brighten it up. This should also encourage your bar or restaurant to let in more natural light! Many millennials base the next place they are going on the lighting style. In the end, the ultimate goal is for us to get customers to stop and linger on your images. One way to stand out from the crowd is to use the same Instagram filter or the same border with every post. You’ll visually brand your bar or restaurant on Instagram by ensuring a uniform and clean look to all your pictures and captions. Of course, when you take a great photo that needs no filter, be sure to use the trendy #nofilter hashtag. This will ensure that even though it might not look like some of the other photos, it is still recognized as an original taken by your establishment. The main point of subtle branding is to make your brand the star of the show, without going over the top. There are multiple ways to add a branded touch to your Instagram photos, but one of the most unique is to implement custom picks, stirrers or other garnishing tools. Even at a glance, when Instagram profile viewers see your photos, they'll immediately associate your brand with food and drink items by the way they are presented. 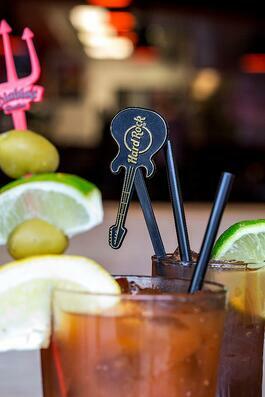 Stirrers and picks are also used within food and drinks anyway—so why not make them branded? Don’t become so focused on marketing your bar or restaurant that you forget to engage with your audience/customers. Instagram is called a social media platform for a reason…so socialize with people! Post content that will spark action or conversation between you and your followers, post a weekly funny picture, post a recipe or an event that is going on in the community . You could post a short video of your bartender making a new drink, then ask for drink name ideas in the comments. The winner could receive a gift card, discount and even an Instagram post about them! Get your customers involved in the process. They could lead you to a groundbreaking name that would be a big hit with other customers. Maybe they will give you an idea on an ingredient. It all stems from interaction with fellow Instagramers and customers.  They can help you make your business even better. The potential for the platform is endless! This seems self explanatory but believe it or not there are people who don't fill out their company's profile on social media accounts. Making sure that all of the profile is filled out and up-to-date is a MUST. This will give your customers and potential customers every opportunity to learn what your establishment is all about. Leaving blanks on your profile can leave room for assumptions. It can also make it look like you either don't know what you are doing or that your business isn't legitimate. If a user believes that your account is spam then they can report it. This will lead to an investigation on your account that could lead to total deactivation. No one wants this to happen. This is why it is important that you take your time and fill out EVERYTHING! It’s not only important to have good content but it is also important to know the best times to post to social media. Before that though take time to analyze your current traffic to know when to best reach your customers. Post about the most popular cocktails or food, give them a glimpse of seasonal products or limited time deals. Maybe there is a specific offering or event that your business is known for, you could use that to your advantage. Just make sure that the times and days that you post content makes sense and that it's not random. 14. Can Your Business Afford to Not Be on Social Media? According to sproutsocial.com, Q3 2016 Sprout Social Index, 75% of people purchased a product because they saw it on a social media platform. (Facebook, Instagram, Twitter, ext.) 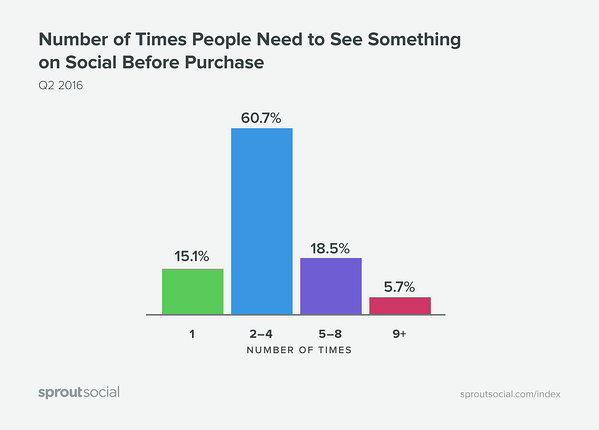 Out of that, 60.7% need to see the post 2-4 times before making a purchase. Social media is the reason why a lot of people purchase a product or visit a establishment. They look at reviews, compare prices, and other options all before making their final purchase. Social media hasn't only become a way for a company to get their name and brand out into the world. It has become a way of survival for some. If you’re not visibly active on social media, then you’re missing out on a large customer base or a pool of potential customers that are just waiting to be reached.